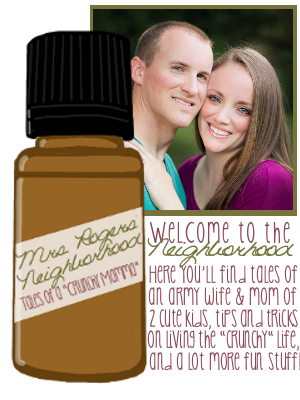 Mrs. Rogers' Neighborhood: Excited Much? So I work with this guy, Zac, who I have known for a few years now. He just transfered back to my department a week ago. We get talking about music and junk and we're like, "Hey--we should get together and write some songs." So we are! Yay!!!! If I was a boy, I would probably be Zac. Ha ha ha--not that I want to be him, but I would probably be a lot like him, cause he's a lot like me in a lot of ways. We have both been in way too many musicals (how many is too many? 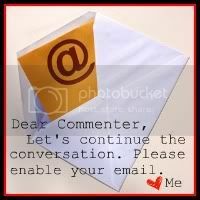 ha ha ha), he's really sarcastic and kind of mean but he does it in a way that you can't hate him for it, we kind of have the same sense of humor, etc. So I don't know how the "music" thing will turn out. We'll either mesh really well, or we'll clash way too much. Either way, I'm excited to see how it goes! !